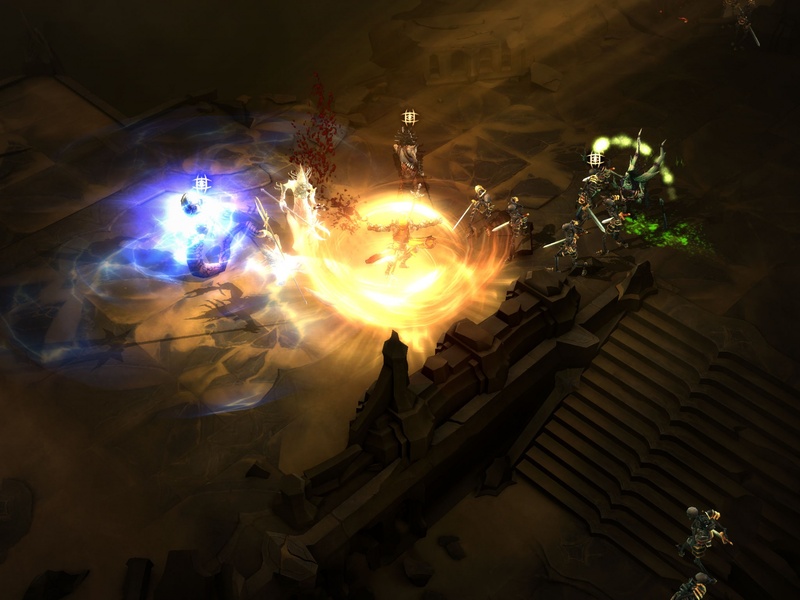 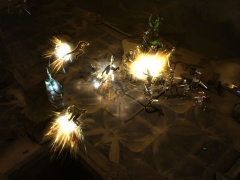 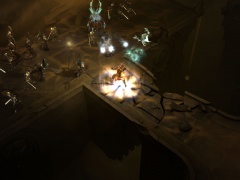 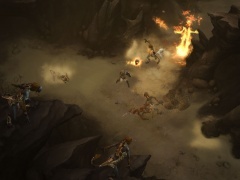 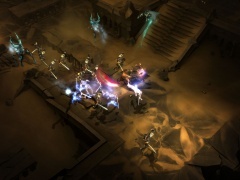 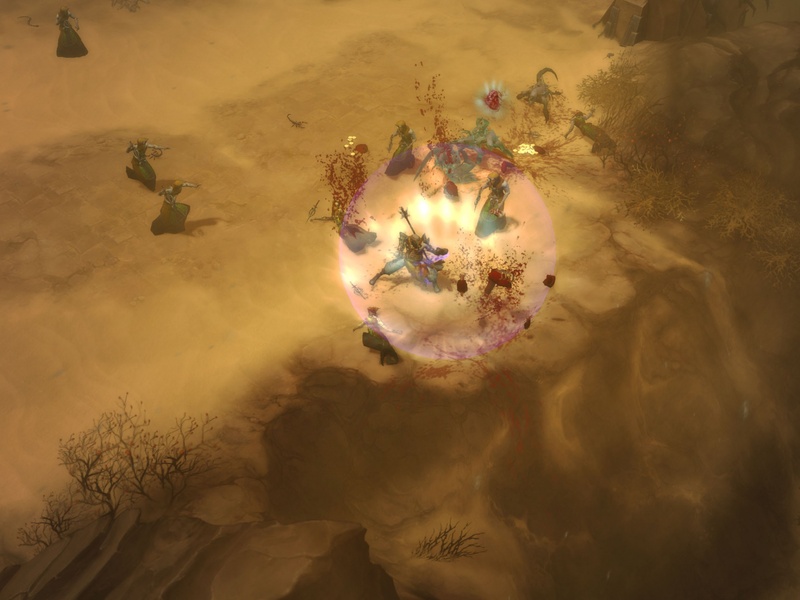 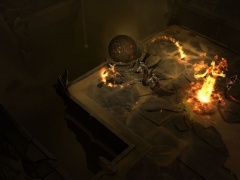 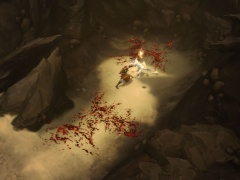 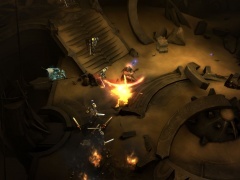 Like Sands through the hour glass, these Diablo 3screenshots remind us we're still waiting for the game's 2011 release. 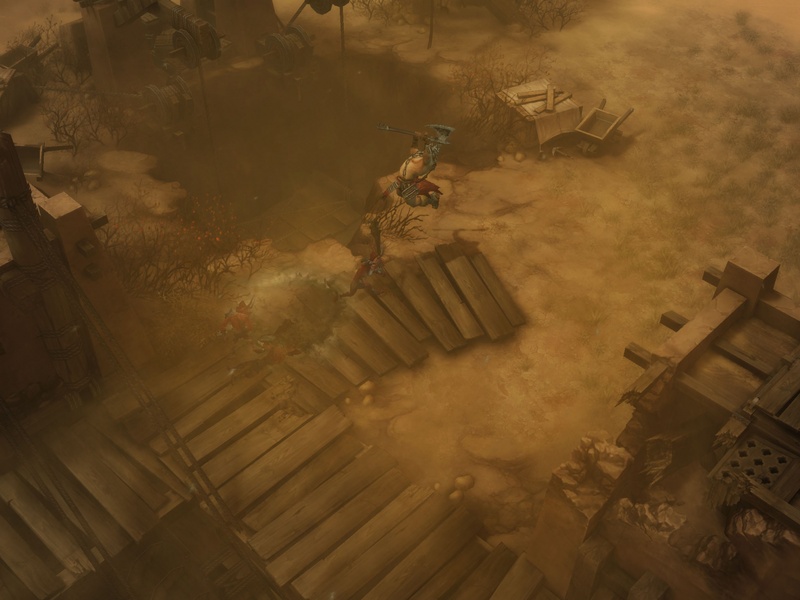 In both cases we're staring at something full of sand. The latest batch of screens, courtesy of Big Download, show off plenty of desert environments - and plenty of blood.